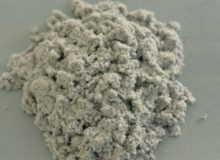 Wood fiber(Powdered cellulose, pulvercellulose, lignocellulose and wood fibres) is a fibrous additive that extracted from wood pulp and through chopped, neutralized, bleached, crushed and sieved into finished products with different lengths and thicknesses to suit the needs of different materials and formulations. 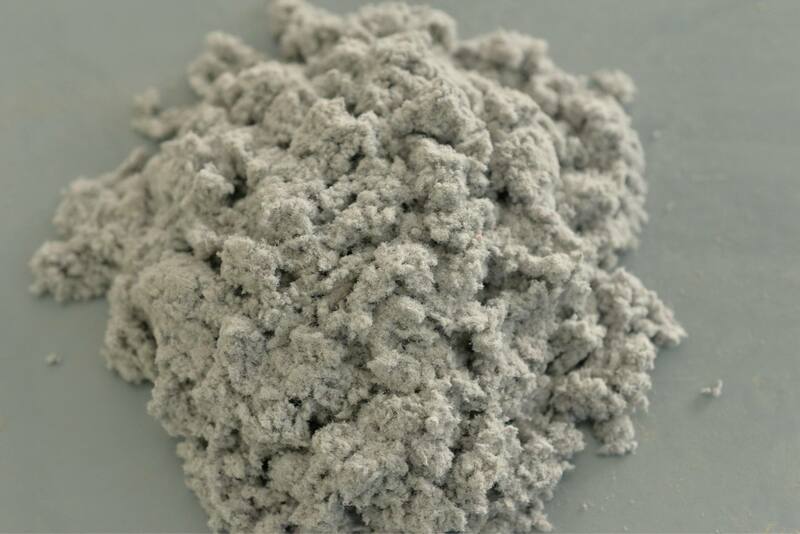 It can be mixed with powder materials such as cement, gypsum and lime to improve the resistance of cracking, water retention and resistance of shrinkage. Wood fiber and hydroxypropyl methylcellulose are two different products. 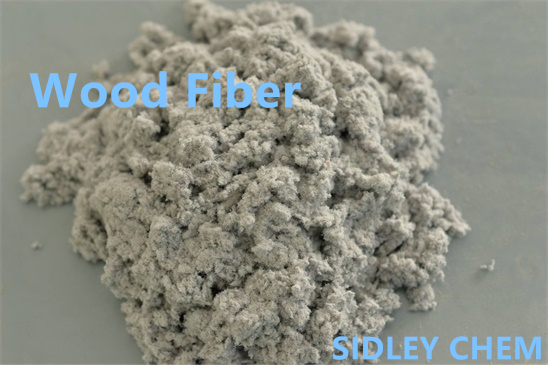 Wood fiber is a water-insoluble natural fiber, which is essentially different from hydroxypropyl methylcellulose. Although certain functions of wood fiber, such as thickening and water retention are similar to that of hydroxypropyl methylcellulose, their thickening and water retention effects are much lower than those of hydroxypropyl methylcellulose and cannot be used as a thickener and water retention agent individually. 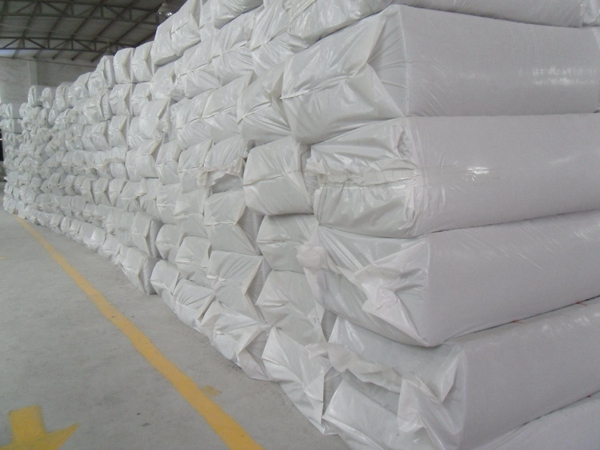 The biggest role of wood fiber is the flexibility of the material itself, and its anti-hanging property. Wood fiber has been widely used in dry powder mortar, such as the production of tile adhesive, crack-sealer, dry powder coating, interior and exterior wall putty, interface agent, thermal mortar, anti-cracking mortar, waterproof mortar and plastering anhydrite. Because wood fiber has good property of flexibility and dispersibility, adding appropriate amount of wood fiber with different length into dry mortar product can enhance the resistance of shrinkage and crack to improve the thixotropy and sag resistance of the product and prolong the opening time and play a certain thickening effect.